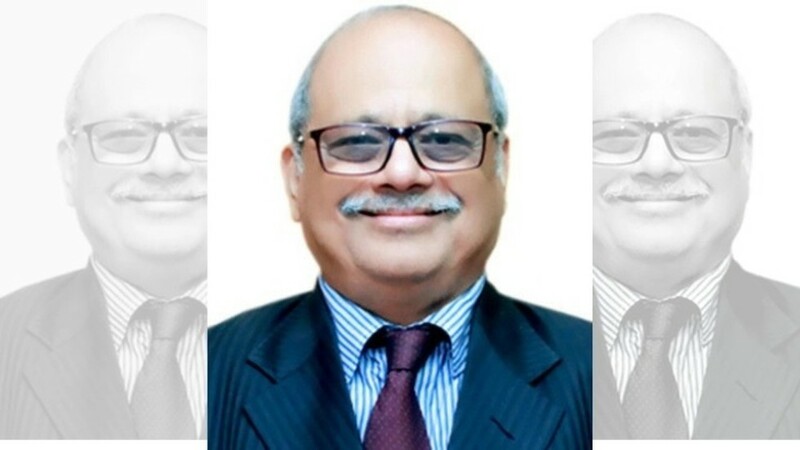 Former Supreme Court judge and current member of the NHRC, Pinaki Chandra Ghose, is likely to be India’s first Lokpal, after his name was recommended by the high-level selection committee chaired by Prime Minister Narendra Modi. The government was prompted to make the selection after the Supreme Court set the February-end deadline. The Act allows for setting up of anti-corruption ombudsman called Lokpal at the Centre. A Lokayukta is to be appointed in every state within one year of the passing of the Act (but several states are yet to appoint such an institution). Chairperson should have been a Chief Justice of India, or is or has been a judge of the Supreme Court, or an eminent person who fulfils eligibility criteria as specified. 50% of the members are to be judicial members, provided that not less than 50% of the members belong to the Scheduled Castes, Scheduled Tribes, OBCs, minorities, and women. Inquiry Wing: Lokpal will have an Inquiry Wing for conducting preliminary inquiry into any offence alleged to have been committed by a public servant punishable under the Prevention of Corruption Act, 1988. Prosecution Wing: It will also have a Prosecution Wing for the prosecution of public servants in relation to any complaint by the Lokpal under this Act. Lokpal cannot inquire allegations against the PM relating to international relations, external and internal security, public order, atomic energy and space. Also, complaints against the PM are not to be probed unless the full Lokpal bench considers the initiation of inquiry and at least 2/3rds of the members approve it.